Rare Bird Books, a Vireo Book, 9781644280140, 346pp. 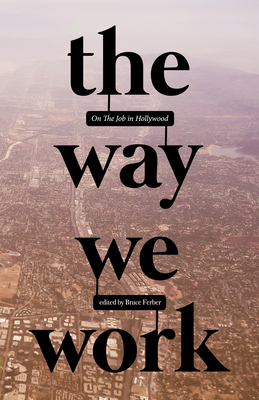 The Way We Work provides a window into the skill sets and the insanity that make movies and television tick. Essays by award-winning writers, directors, and producers chronicle the process and the obstacles facing those at the top of the creative food chain. Oral histories from executives to "below-the-line" workers describe life in the trenches, which often present as Stud's Terkel's Working--on acid.